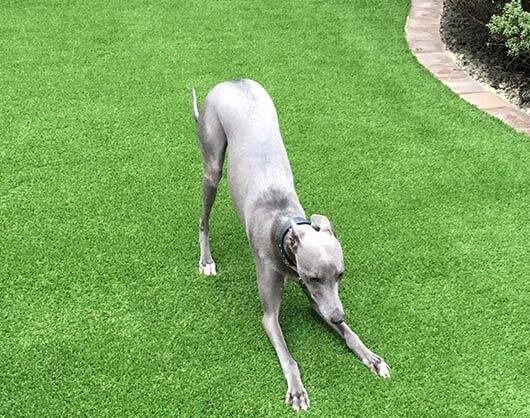 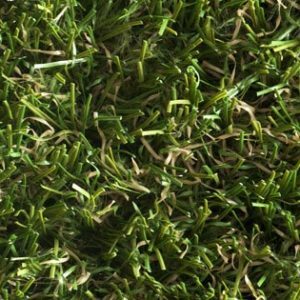 Namgrass exclusive range of artificial grass for dogs and pets is specifically designed with your animals in mind making your lawn durable, practical and offering excellent value for money. 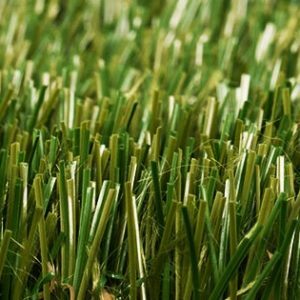 The last thing you want is to be worrying about is the well being of your home, and thanks to our expertise we have the solution. 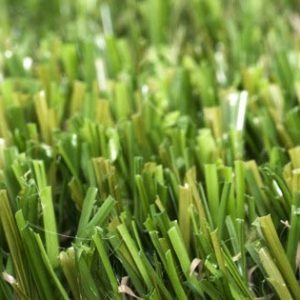 If you are looking for a lawn that pets can enjoy all year round without digging up holes and making a mess, then Namgrass is for you. 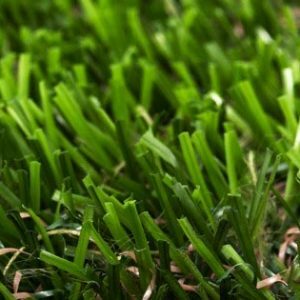 Their artificial grass is low maintenance and easy to clean leaving muddy footprints and patchy lawns a thing of the past. 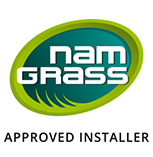 Namgrass is designed to allow any urine to drain through to the gravel under the surface. 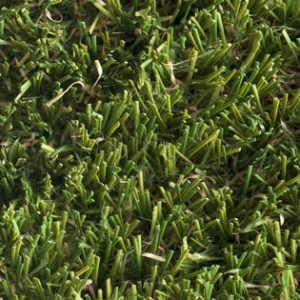 If there are any droppings on the grass, clean up as usual and hose down to keep your grass looking as good as new for years to come. Should you require more information on Namgrass artificial grass for pets please feel free to contact us.